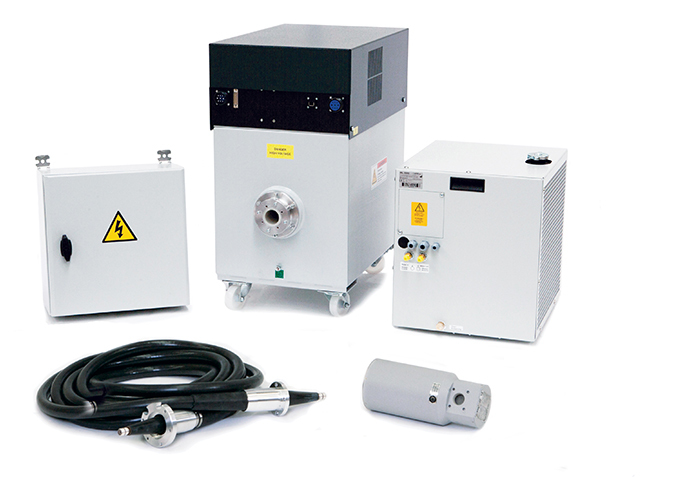 Gulmay’s range of high voltage x-ray generators has an unparalleled reputation for reliability. We have worked ceaselessly over many years with industry-leading security system manufacturers globally to develop a range of products that meet the rigours and uncompromising requirements of security sensitive applications. 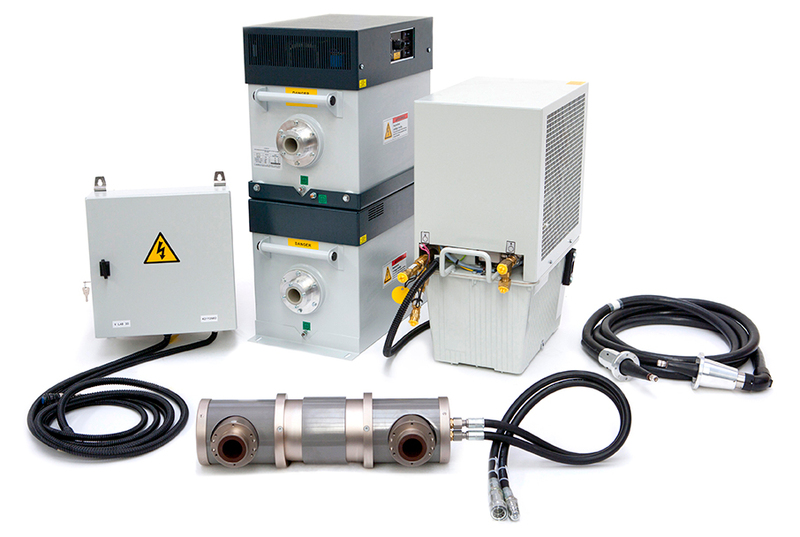 This reliability has resulted in Gulmay products becoming the x-ray generator of choice for many of the world’s leading manufacturers of cargo inspection systems.